Apple partnered with 15 photographers in a number of countries around the world to capture New Year's Eve festivities with photos taken on iPhone 7 and iPhone 7 Plus devices, according to CNN. 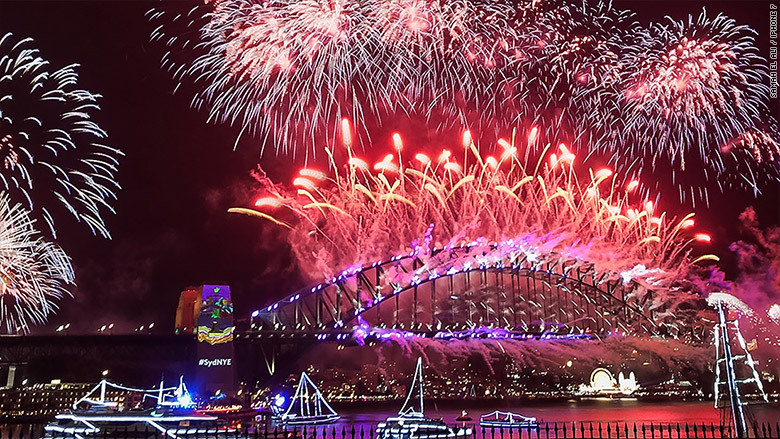 The photos range from Samah El Ali's shot of the iconic Sydney Harbour Bridge fireworks from The Royal Botanic Gardens in Australia to John Lehmann's shot of festivities in Vancouver on Canada's west coast. 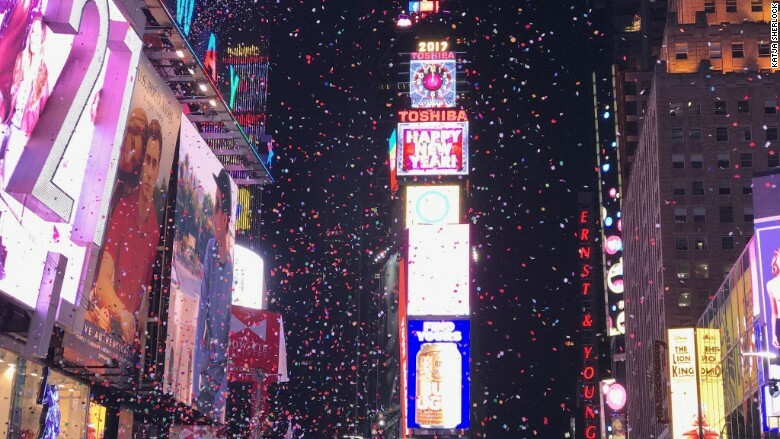 Katja Sherlock captured one of the first photos of the 2017 sign in Times Square after the ball drop in New York, while other photographers captured fireworks and sights in Japan, Singapore, Hong Kong, China, Taiwan, India, Austria, Italy, Iceland, Mexico, and the United Arab Emirates. I'd like to see the full res photos to get a true view of what the quality is like. As 780x439 it looks fine if given only a quick glance and not zoomed in on. Well, if they are able to notch up the quality than it's time to bulk up the megapixels. However, focus on the selfie-camera Apple. 4G-LTE all over the world, can't Facetime in 4K to an iMac with 5K resolution. Let's get FaceTime to 1080p first before we start talking about 4K and above. The quality is probably similar to what you'd expect. The iPhone's strong suit is that it's photos look great on smartphones, since the pictures are viewed small enough for noise & noise reduction to be unnoticeable. Blown up, the photos are probably quite noisy. To be fair, I remember just a few years ago when my smartphone couldn't even take pictures at night time altogether. All you could make out is a bright light against a black backdrop. Progress! A single photo representing an entire country's celebration? That Vancouver, Canada photo is seriously lacking. I don't believe that Apple "partnered" with photographers to result in just these.... there must be more? such photo, much quality, wow ! It would be nice to compare the photos from the original iPhone. I get mixed results with fireworks at night even using the same camera (automatic point and shoot type). Sometimes it looks amazing and other times blurry or the light is bad. Have not tried with the iPhone 7 Plus yet.